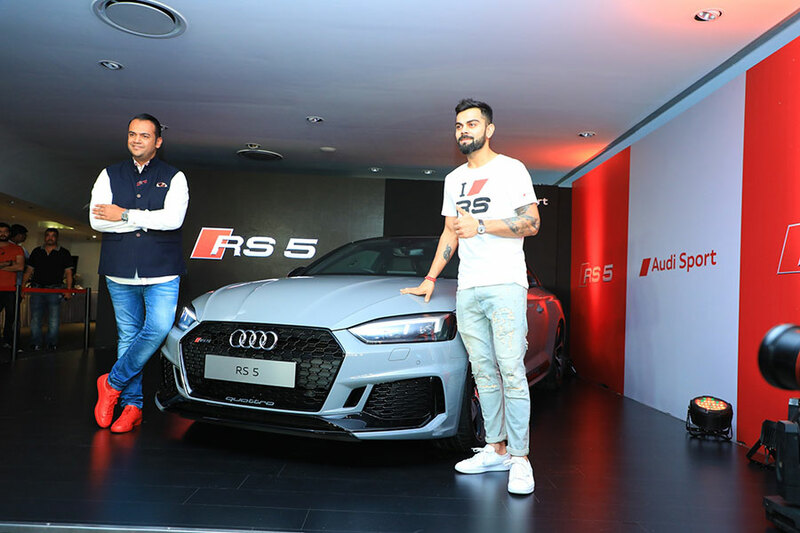 Audi, the German luxury car manufacturer, today launched the second generation Audi RS 5 Coupé in India. 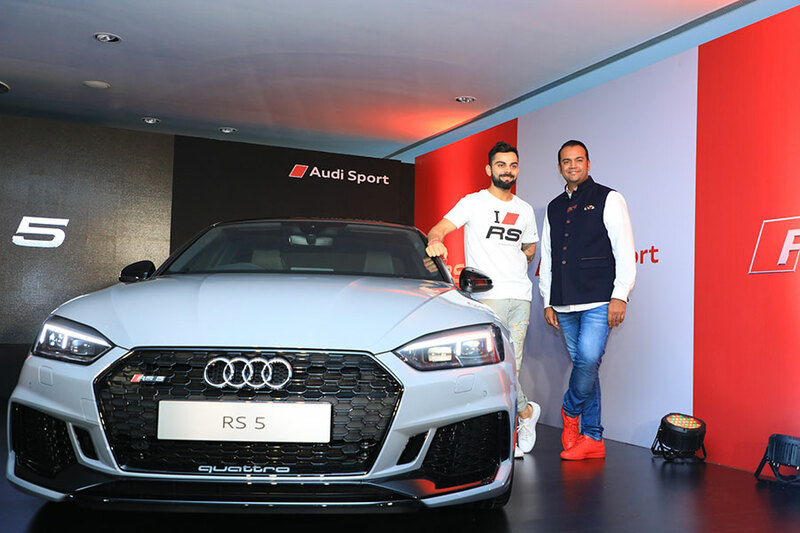 With the all new Audi RS 5 Coupé, Audi Sport is presenting its first model to feature the new RS design philosophy in India. The Coupé’s all-new 2.9 TFSI bi-turbo engine produces 331 kW (450 hp) and delivers 600 Nm of torque. The standard quattro drive distributes the power to all four wheels. 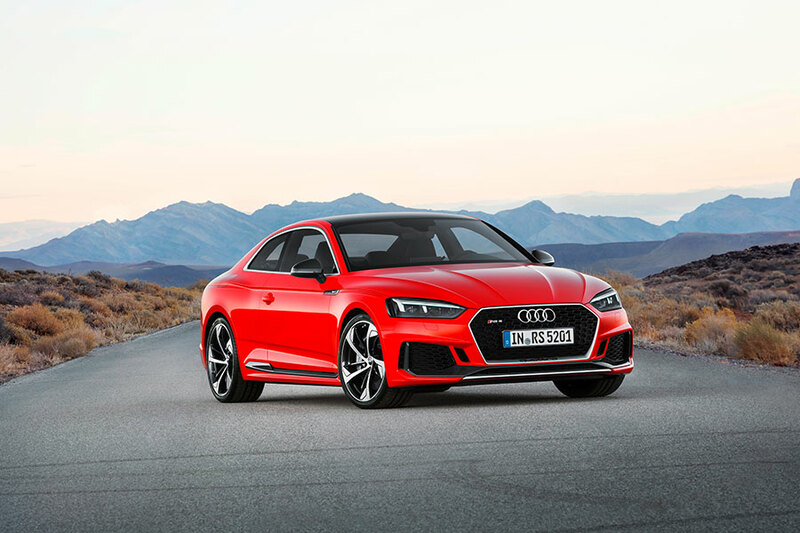 The distinctive racing details coupled with high performance of a V6 engine makes the new Audi RS 5 Coupé the most desirable model in the Audi A5 family. 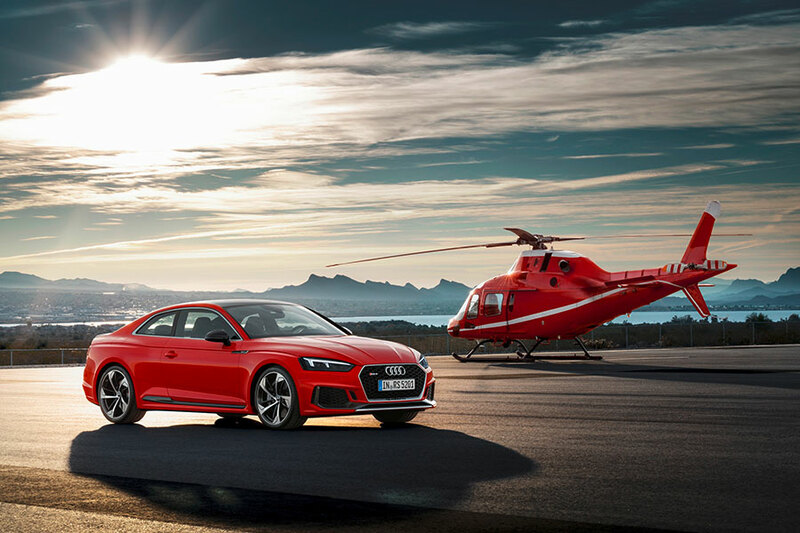 Priced at INR 1,10,65,000, the all new Audi RS 5 Coupé is now available at all Audi dealerships across India.